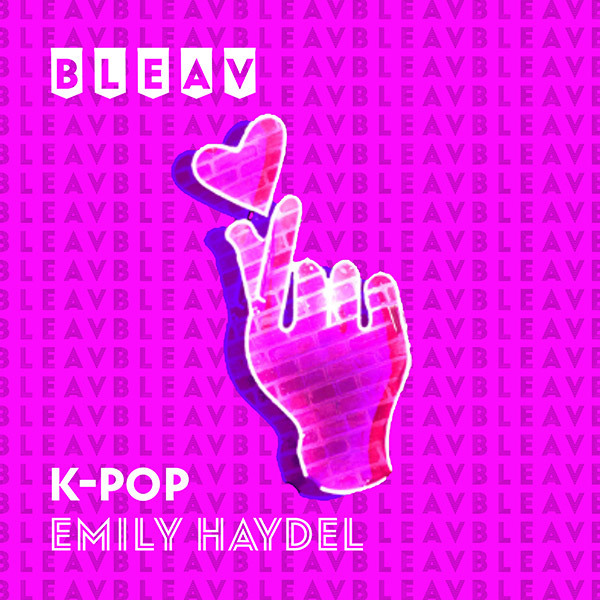 An Atlanta native and graduate of the University of Michigan, Emily Haydel is such a supporter of K-Pop, she has adopted the lifestyle. Haydel knows that lifestyle means choosing to commit money, emotion, and most importantly, loads of time to their group(s) and bias(es). K-Pop has become such a global phenomenon, fans camp out for a week in advance of appearances just to maybe get a K-Pop idol’s attention. After spending time with fans in and outside of her work at the Choice Music K-Pop store, Emily wants to turn the camera around and bring the fans opinions to her podcast. When not obsessing over K-Pop and ARMY, Emily resides in LA, working for the Dodgers and UCLA Athletics as an in-game host.